Will Erdogan meet Mohammed bin Salman in the framework of G20 summit? 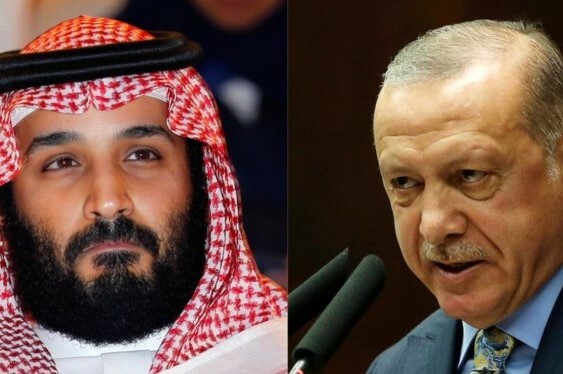 Turkish president Recep Tayyip Erdogan could meet with Saudi Crown Prince in the framework of Group of 20 summit in Buenos Aires later this month. Erdogan's spokesman Ibrahim Kalin has raised such possibility. The meeting between the two officials will be held over the killing of Saudi journalist Jamal Khashoggi's killing in Istanbul last month.